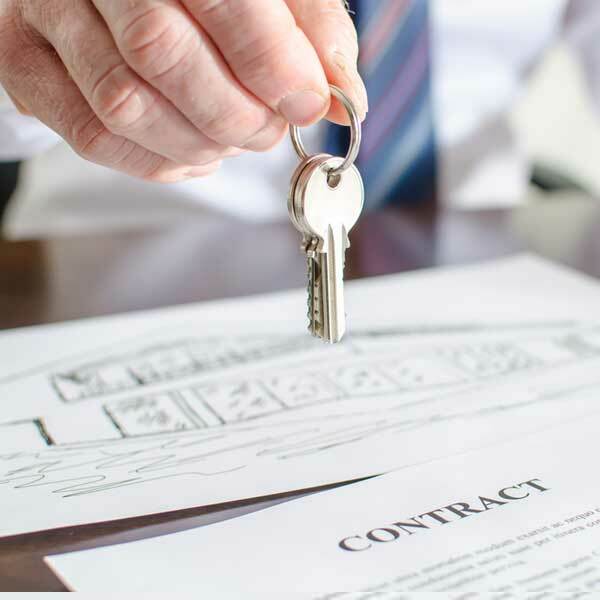 We aim to keep things very transparent and clear for our tenants and that always begins with the tenancy agreement, written in refreshingly simple English. Similarly, there’s no need to worry about hidden fees with WREXRENT. We appreciate that tenants like to be able to plan their finances in advance so all of our fees are outlined upfront. Feel free to take a look at our tenant fees in the document below.